Collection of inspirational quotes compiled by Ramesh Kaithapram. ‘Nee..
Collection of 850 quotable quotes on success. 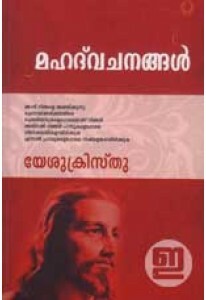 ‘850 Vijayasookthangal’ .. Quotes from Jesus Christ compiled by Daniel P James. 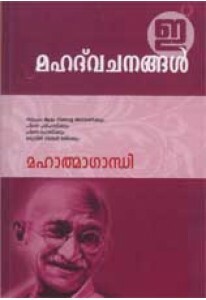 Malayalam ..